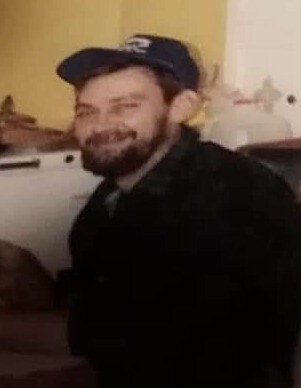 David Lee Curry, 63 of Bledsoe passed away on Sunday Dec. 2, 2018 at his home. David was born, March 22, 1955 in Harlan to the late Bill and Joyce Curry. Besides his parents he is preceded in death by brothers, Johnny and Earl Curry; sisters, Dorothy Ann Curry, Brenda Curry, and Kathy Jackson; grandson, Brandon Rigney; sister in law, Linda Curry. He is survived by his daughters, Robin (Ronnie) Napier and Angel (Billy) Cunningham; grandchildren, David Rigney, Jr, Samuel Austin Curry, and Dalton Lee Curry; great grandson, Brandon Ivery Curry; brothers, Paul and Bobby Curry; sister, Vickie Curry; he leaves a host of nieces, nephews, other relatives to mourn his passing. In keeping with David’s wishes all services will be private. 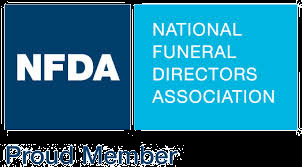 Anderson-Laws & Jones Funeral Home is honored to be serving the of David Lee Curry.